Welcome, everyone! Today, we will show to all of our fantastic reader the feature and function of our webpage so that you can fully enjoy the experience when browsing our webpage. It is simple, really. If you notice, there is a list of pages that you can see below the header. You can click on it to show the respective pages it belongs to. The 'Home' page will automatically direct you to the homepage of the Otaku Club. Here, the latest post will be displayed and you can click to read more ( and give comments!). The 'About us' pages will show you a little information about the Otaku Club. It is a simple introduction and a starter so that you can know us well. Meanwhile, the 'Anime' page will direct you to a page where a list of anime that had been reviewed by us. Old or New anime, you can read to your heart desire. The 'Games' page will direct you to a page where a list of games from different type of console, new or old. You can click on any of the review so that you can judge on it yourself, whether it is good or bad. The 'Magister Magi Kid' page, will direct you to the Magister Magi Kid web comic page. It is a manga created by R-kidz. A suitable place to have a little fun for the manga lover, and any critique is welcomed. Then, the 'Art Gallery' page is the place where you can see a collection of arts made digitally. A beautiful gallery indeed. Also, you can give any critique and make a request here! 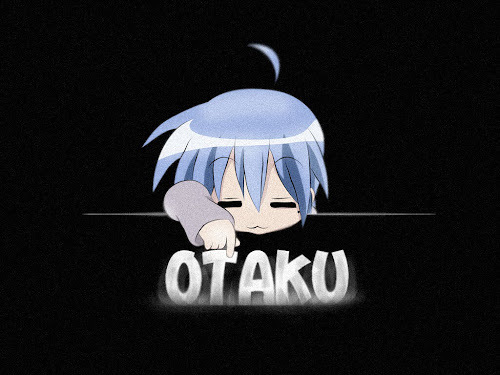 Next, the 'Otaku Media' page. This is where all the other stuff is located. Video, Images, Poll, News, all will be placed here so that you can enjoy every inch of our webpage. 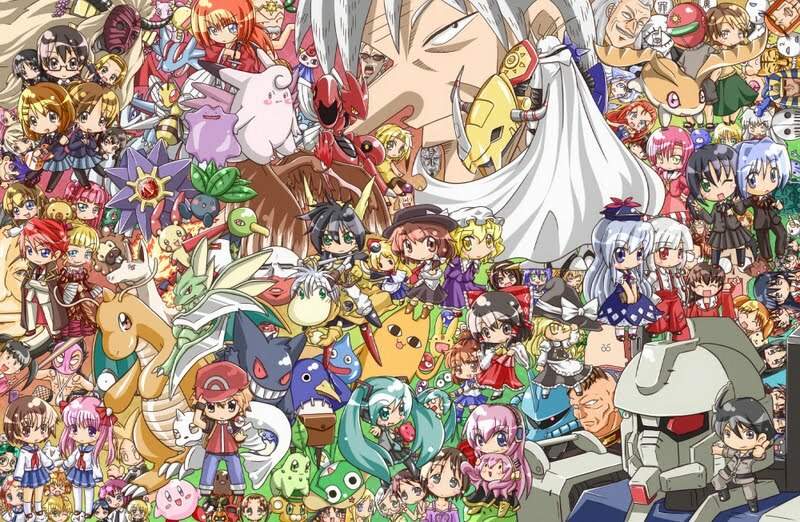 Finally, the last but not least, the 'Anime picture gallery' page, where you will be directed to a page that shows a list of anime picture gallery that you can view. You can find all the high quality picture here, use them if you want to and ask for more! Well, that's it for introduction. We will be really glad if this information is helpful. Feel free to comment, and don't forget to follow us! Thank you for supporting the Otaku Club!